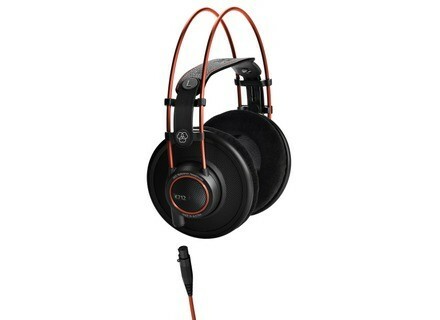 K712 Pro, Studio headphone from AKG. AKG adds to its headphone line the K712 Pro studio model, which was introduced at Musikmesse this month. More information available at www.akg.com. Phil Jones debuts its first headphones Phil Jones will launch in May its first headphones designed for bass players and musicians who need bass reinforcement. Prodipe launches the 3000BR/W headphones Prodipe has announced the availability of their new red 3000BR and white 3000W headphones. [NAMM] Akai launches three MPC headphones MPC is not only related to the pad samplers anymore, Akai gives in 2013 that famous name to three new headphones showed at NAMM 2013.